Natrunsfar: If It Makes You Happy...!! If It Makes You Happy...!! More than half the week is already over, it's almost spring and we've got the privilege to live One. More. Day. These are my picks for awesome songs to listen to while you work on your core or maybe some weight training. And guess what? They are all songs about HAPPINESS! 2. Who doesn't love REM?! 4. Kickin' it old school with a little Deeelite! 5. It really is a Beautiful Day! 6. This just makes me smile! 7. My favorite!! How can I not include this?! 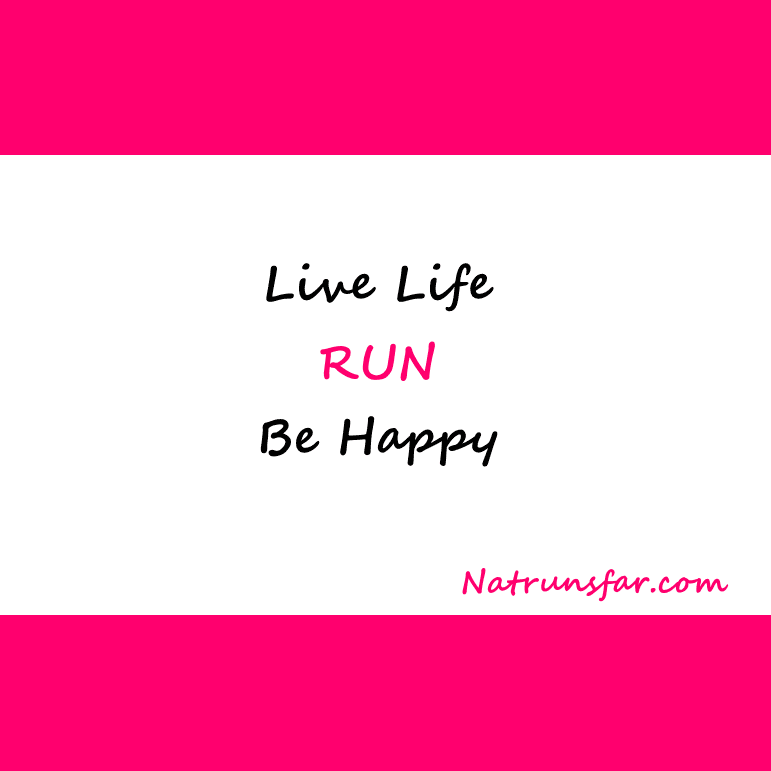 Did anyone inspire you to start running? If so, who?! I would have to say my parents. My Dad ran a lot while I was growing up and my Mom stayed so fit by running, lifting weights and a lot of Jane Fonda! If a private jet was waiting right now to whisk you to wherever you wanted to go - what location would you choose? My answer would change daily, but today I would say Switzerland for cross country skiing! Now go run and have great day! !